ALPLA and BillerudKorsnäs share the ambition to drive packaging innovation in a sustainable direction. 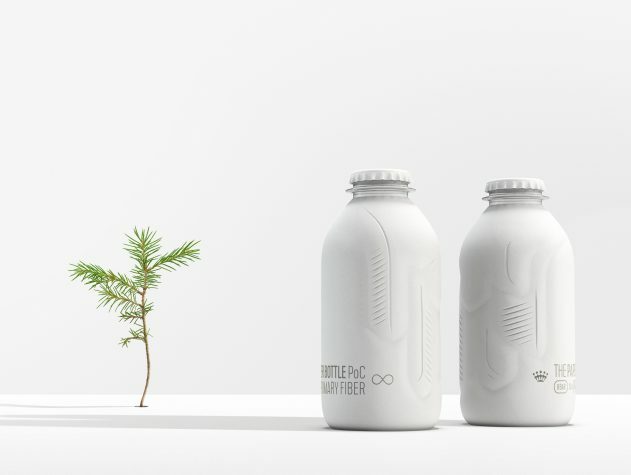 The two companies intend to leverage the development by combining their resources, competencies and strengths to support scaling ecoXpac in the commercialization of a fully biobased and recyclable paper bottle. In late 2016, Carlsberg Group revealed a first physical prototype of a paper bottle, the Green Fiber Bottle, and the first generation of paper bottles has since then been in a testing phase. The plan now is to continue the development to be able to launch and then scale up production. Following generations will be both fully biobased and have biodegradable barriers thereby fully realizing the vision and enabling consumers all over the world to live more sustainably. It is to realise this vision the two companies come together on this journey of innovation. “With BillerudKorsnäs we have found an ambitious partner creating a new packaging market segment that offers a complementary consumer experience to our current rigid packaging solutions. ALPLA is sharing the passion for technical challenges and innovation. I want to emphasise the long‐term vision of the joint venture to introduce fully biobased paper bottles. ALPLA is contributing capital as well as technical know‐how to the joint venture to accelerate the development and market introduction of the paper bottle”, says Günther Lehner, CEO of ALPLA.